You're going to fall in love with this adorable brick home! 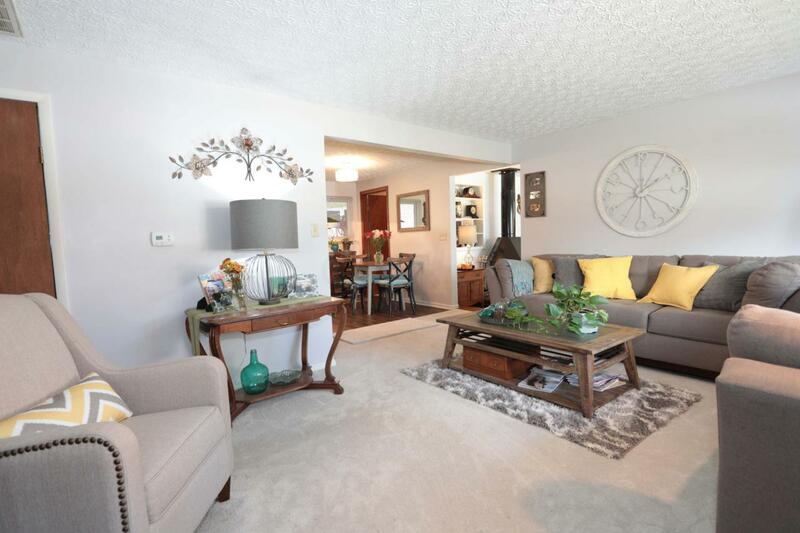 The living room features a large bay window that lets in tons of natural light. The kitchen has new stainless appliances, solid oak cabinets, a beautiful vent hood, breakfast bar, dining area, and access to the three-season room and back yard. The family room has a wood-burning stove and another large window. 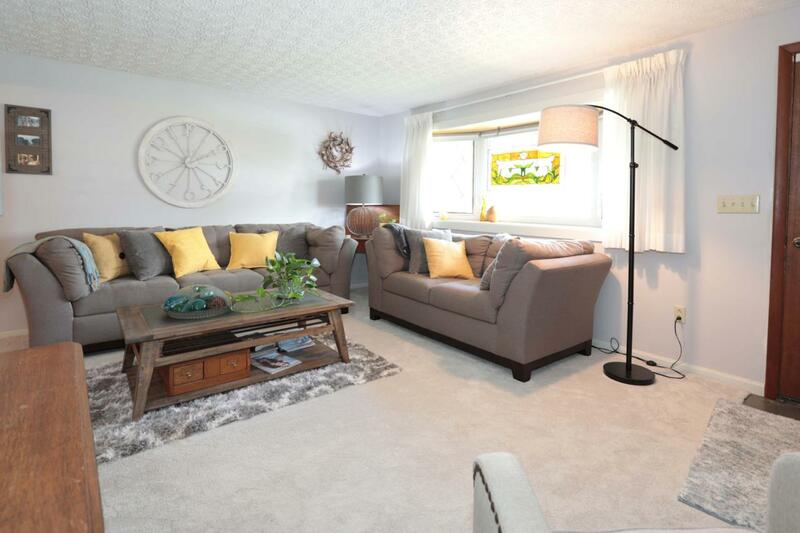 There are three bedrooms including a master with en suite bath. 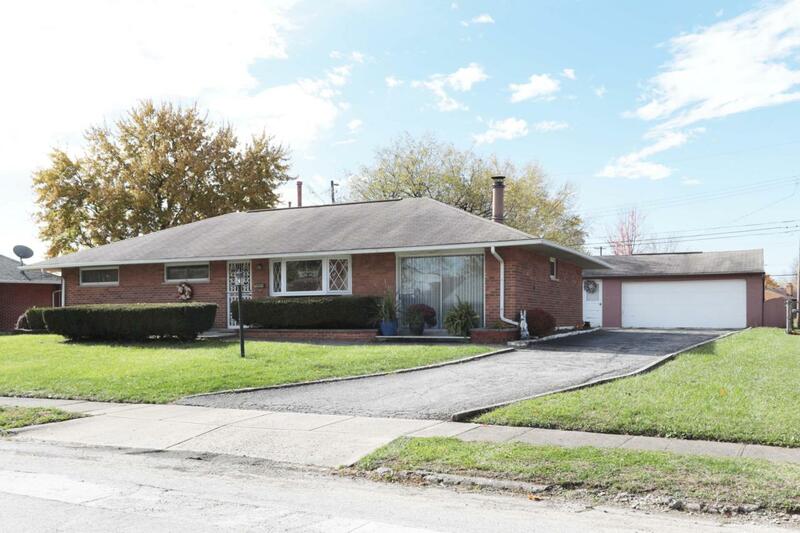 Outside is a very large, fenced yard that backs up to a park and a detached, oversized, two car garage. Kitchen flooring and all carpeting is new. 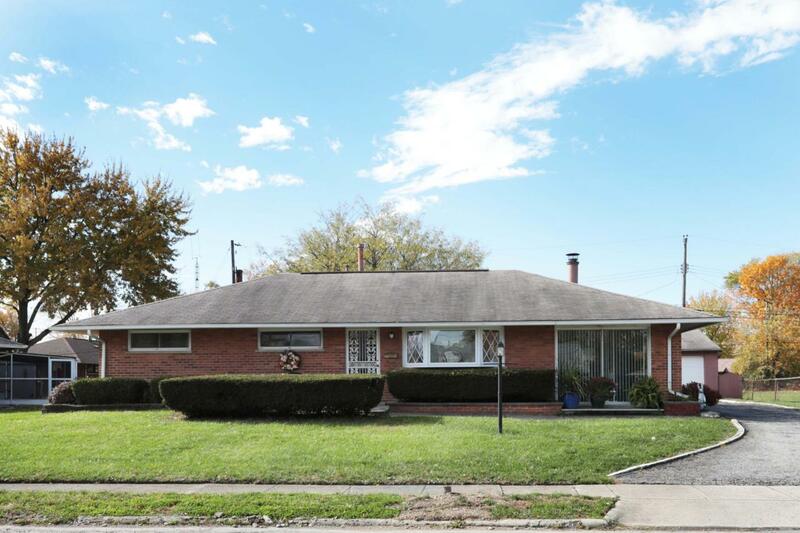 The home is conveniently located near schools, shops, and major highways.